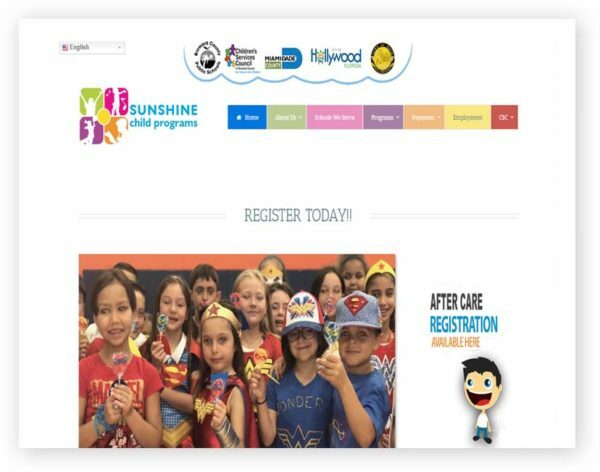 Sunshine is a family operated not-for-profit child care provider that has been providing superior school-age child care programs in Broward County since 1992. All of our programs are licensed and insured, and operate under the policies and directives of the Division of Children & Family Services and the Broward County School Board. ClientSunshine Child Care of Broward..